LOCATION! 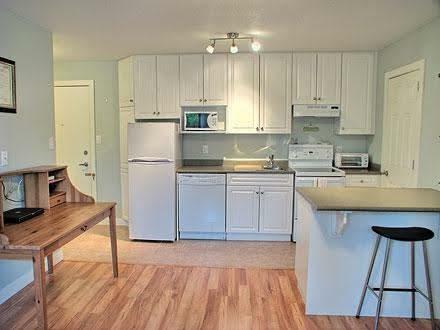 Enjoy the convenience of being close to Grant MacEwan, NAIT, Royal Alex Hospital, Kingsway Mall and downtown. This building is one of the best in Queen Mary Park with almost a million dollars in capital improvements over the last 10 years. 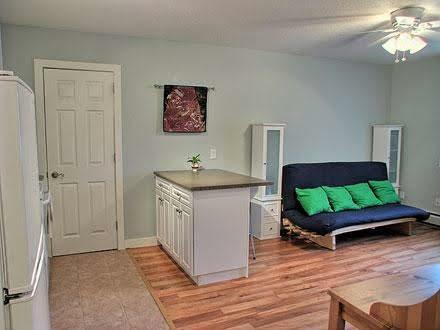 This bright and cheery one bedroom, second floor condo packs more value than you can imagine. Open and expanded kitchen with 4 newer appliances, bright south windows, 4 piece bath with newer tub, tile surround and more. The bedroom is spacious and offers ample closet space. 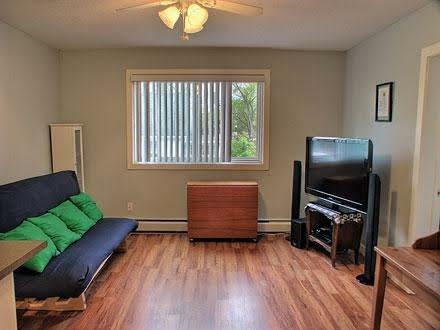 Excellent managed condo corporation, and more! 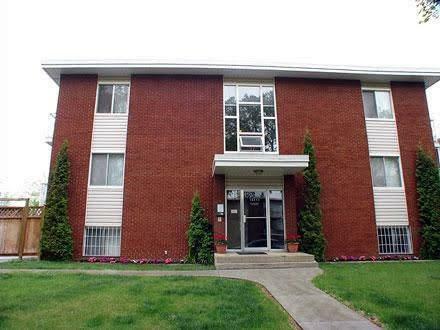 Convenient location and low condo fees make this a great choice for first time buyers or investors. Queens Ridge in Queen Mary Park, this one won't last!